How Did “Feeling Your Age” Become A Bad Thing? That’s all my son said. We didn’t really talk about it further. I just smiled. We moved onto football or some other very important subject. Interestingly enough, I was called “old lady” in a reader response to a social media comment I made the other day. The rest of what the guy said was not all that complimentary. Fine to disagree. But it didn’t feel great to be a target – or to be called “old” in a way that reflected pure disdain. Perhaps my first, and probably not last, experience with ageism. 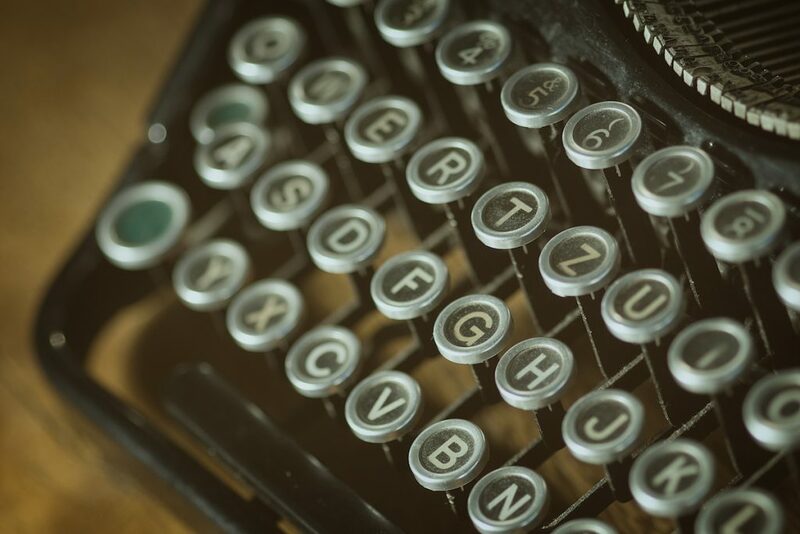 In 2014, there were two controversial and opposing articles on the topic. Ezekiel Emmanuel wrote a thought-provoking article, “Why I Hope To Die At 75”. He wrote that we should all refuse elaborate medical treatment or medicine that would fight off infections, etc. after age 75. His point? That it is all downhill for most of us after that age. (He quotes statistics to back him up). We should accept that. Quality over quantity. The author, in his early 50’s, reserved the right to change his mind, by the way. As he himself aged. In contradiction, Lewis Latham reminded us that age doesn’t have to be a factor in what you have to give. To your family. 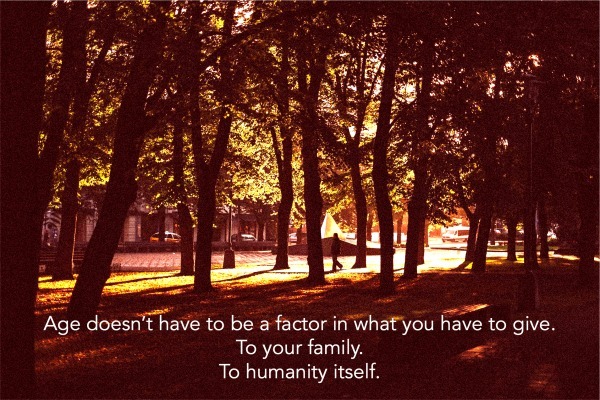 To humanity itself. In fact, it may take many years to attain your fullest potential. Those featured in his article, “Old Masters At The Top Of Their Game,” might argue that as long as you have the capacity to be purposeful, life has meaning. Many say those people are just lucky. They “have their health”. We watch people we love develop diseases we ourselves dread. It breaks our hearts for them. And frightens us. So we down flax seed and blueberries. We do crunches and walk a mile or two. Just to try to avoid that particular fate. All of this makes me think about my own age. What may perturb me. Frighten me. Excite me. I realize I have a beef. About how people talk about their age. “I don’t feel 62. I feel maybe 37”, Liam Neeson recently said on “Kelly and Michael” (although he did look a little uncomfortable when asked). Elle MacPherson, the svelte blonde model tells HuffPost Live she feels 30 when she is 50. I hear these words constantly. I have never understood it. My mother said it. My dad wryly complained in the opposite direction. My reality? However I am feeling now…that is what my version of 60 feels like. I felt 37 – when I was 37. Older people discount or demean aging when those statements are made. Like there’s something innately wrong with “feeling 60.” Or that when you feel better, more energized, that means you are feeling younger. I wish they would stop. Or at least think about it. I am 60! When I was 37, my fingers weren’t bent by Dupuytrens. My joints weren’t arthritic. My ears didn’t ring quite so loudly with tinnitus, although I had it. I had degenerative disc disease as well. Still do. We won’t talk about what happens when I sneeze. So what? I also didn’t have the understanding I enjoy now. I didn’t know how to love as deeply. Or not care what others think as much. I didn’t appreciate a great belly laugh – the tears streaming down your face type of laugh – like I do today. I couldn’t know then that great sorrow doesn’t kill you, although it feels like it might. Or that a simple touch at just the right moment means more than anything. If I am an old lady, then I am glad. I am shrinking in stature, but not in spirit. My body and I, which I take care of as best I can, are getting along quite nicely. I will take that. And celebrate. I had the honor of working with a woman once who had been an internationally known expert in her field. Had flown all over the world, giving speeches and advice. She was 61. Had developed horrible arthritis. And some kind of respiratory ailment that I don’t remember. Had to retire from it all. Spent her days lying down. Maybe a little gardening or running an errand. After that, she was exhausted. She came into therapy, hoping I could help her with depression. It was she who came up with her own answers. She sat down one day, a tear or two in her eye. Sometimes, I receive more therapy than my patients. I would never purport to know the secret of aging well. But I won’t forget her words. Nor her attitude. 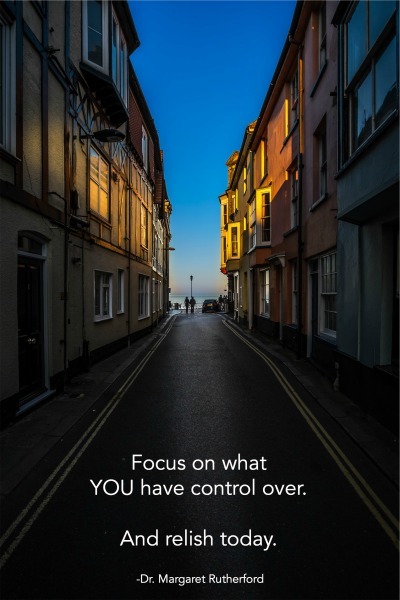 Focus on what I have control over. And relish today. If you enjoyed this post, please comment or share it with someone you care about. Those things mean a lot to me! SUBSCRIBE to my website (just put your email in the gray box on the upper right) and you will receive a free copy of my new eBook, “Seven Commandments Of Good Therapy”. It’s a basic guide about how you know if you are receiving good therapy – or how to choose a therapist. With a little humor thrown in. As always, thanks for reading. 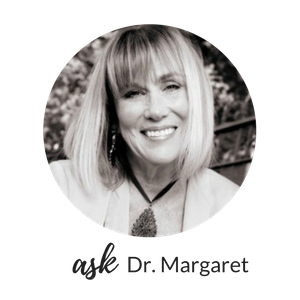 You can email questions or suggestions to askdrmargaret@146.66.99.73. I will answer!